Why Are Classic Cars Better in Wedding Event? Home › Why Are Classic Cars Better in Wedding Event? When it comes to selecting the limo for your wedding event, you can’t go wrong with classic cars. It is undeniable that classic cars add more style and elegance to your sacred wedding day. Picking the best vehicle for your wedding event should not be that difficult. 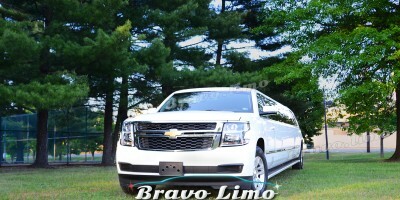 Of course, you will have plenty of options to choose in the New Jersey limo fleets. The vehicles can be categorized based on their colors, styles and years of production. Years factor may deter you from making a decision. But there is no need to worry. The fact is that the professional limo provider always checks their vehicles’ engines. So the vehicles will be in the prime condition when the event happens. 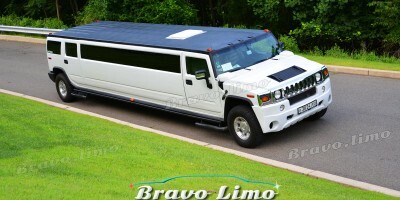 You will also have peace of mind since everything is taken care by the limo company. Imagine the unique and distinct style of the classic wedding cars in your special wedding day. You would love to get onto proclaim your “Just Married” quote to the world. The new spouse deserves the best transportation in their special day, and the classic cars from reputable New Jersey limo company can do the honor for you. Your grandparents may drove those classic cars back then when they were still young. And by the commencing of these vehicles, you will help them to relive the good memories and can bring them such great nostalgia in your wedding event day. These cars, despite the vintage elements attached to them, offer plenty of room which will be suitable for the groom and bride. These also offer enough space for the bride to place her long wedding dress. 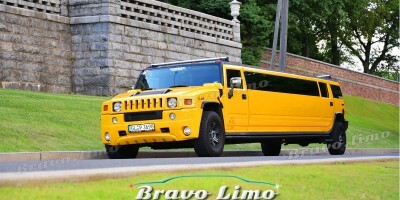 Sometimes, the selection of the vehicle can also be a tricky part in hiring New Jersey limo. To avoid any inconvenience, you could ask for the measurement of the vehicle to make sure that the dress of your bride will fit. This way, you will be able to avoid any incident on your wedding day. If you are looking for the transportation for the whole wedding party, the classic cars from New Jersey limo provider can do the honor. If you plan to have the vehicles for your special guests too, you might want to consider to hire more than one chauffeured vehicles. This is also the best way to treat your special guests well. You special guests can be your parents, grandparents, relatives, and your best friends. This will also give them a nice time to cherish together. Classic cars are different, unique, and attractive. When you get on them in your special wedding day, you know that you’ve made the right decision. You will not regret it.